An exhibition at Segedunum Roman Fort, Baths & Museum takes a look back at the history of the "most excavated" fort on Hadrian's Wall. 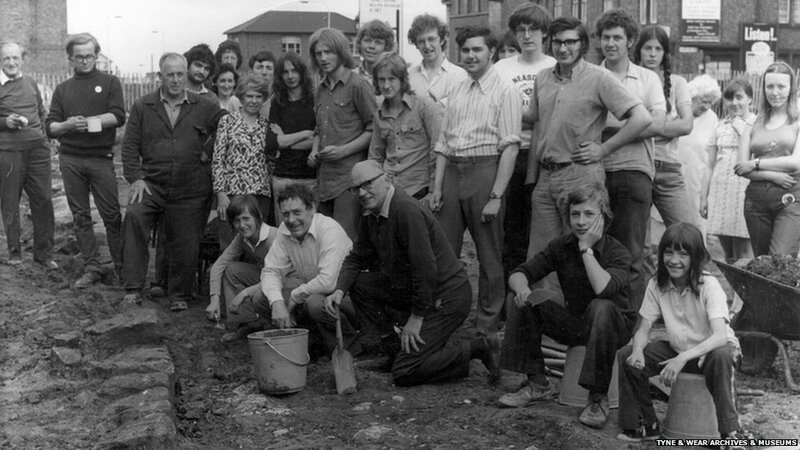 Excavations at the fort in Wallsend in North Tyneside, began in 1975 ahead of new housing. Many of the excavators were from job creation programmes and were paid a wage to carry out the work. The excavation continued for nine years. In 1984 it was agreed that the remains would not be built over again. 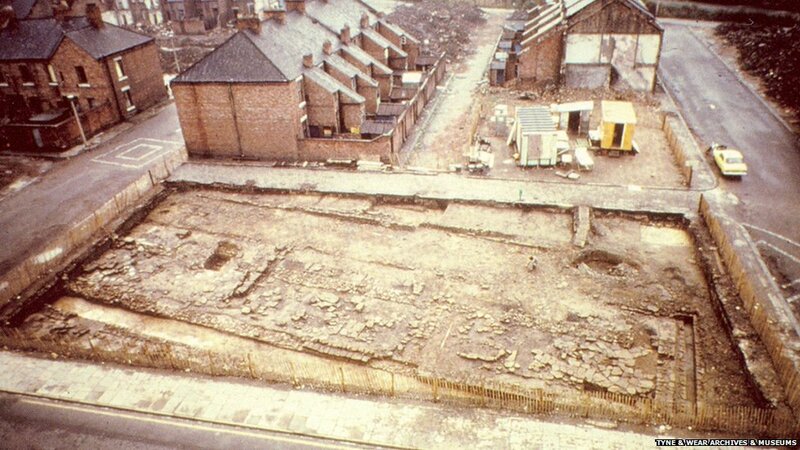 Segedunum was covered by housing in the 1890s. 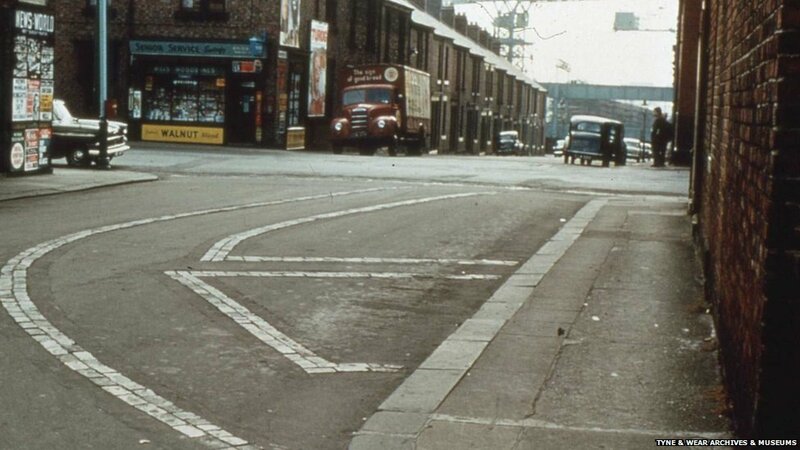 To mark the outline of the fort and its walls, coloured cobbles were placed in the street surrounding the terraced housing. The foundations of the houses were very shallow so the fort was well preserved underneath. 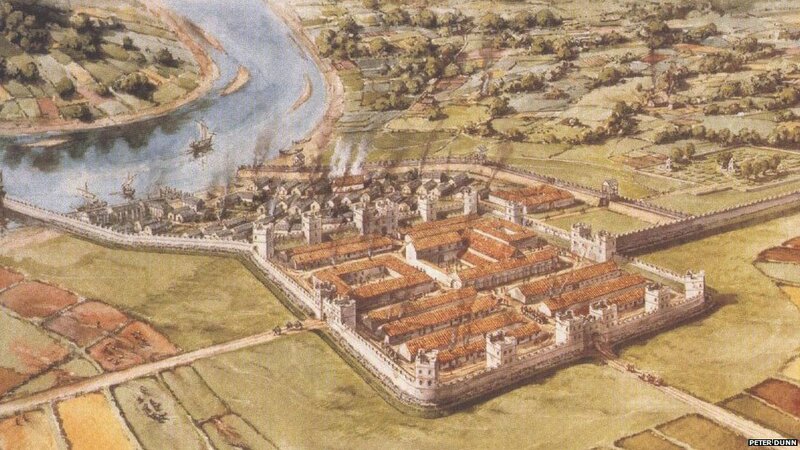 The excavation revealed for the first time a complete plan of a fort on Hadrian’s Wall, said Paul Bidwell, head of archaeology at Tyne & Wear Archives & Museums. 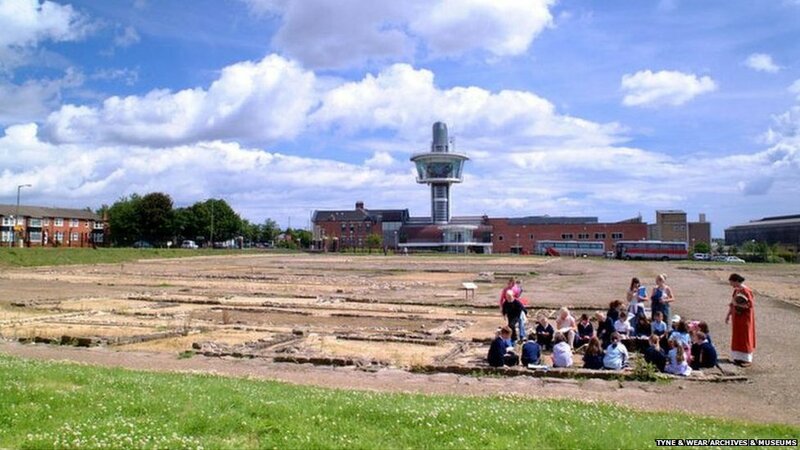 Segedunum, which means Strong Fort, was built to guard the eastern end of Hadrian's Wall. It housed 600 Roman soldiers and stood for almost 300 years. 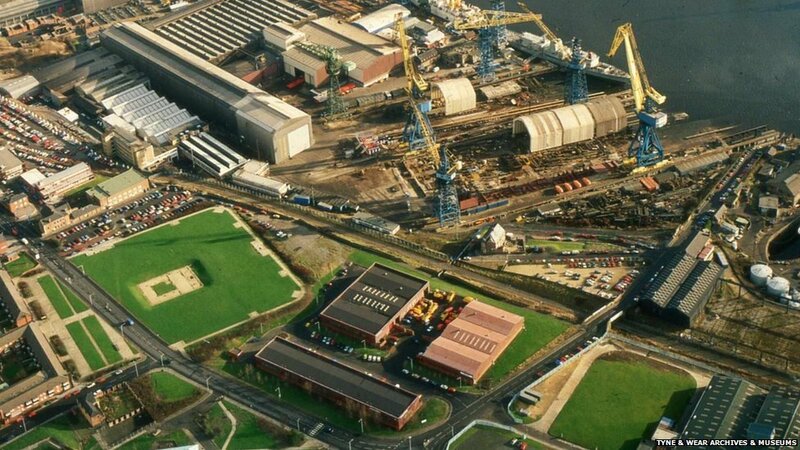 The fort would have stood about 40ft (12m) above the River Tyne. This is mirrored in modern day with the viewing tower at the museum which gives people an idea of the fort's position in the Roman period. Seizing the Day: How Segedunum became the most excavated fort on Hadrian's Wall, runs until 14 April.